I have taken the plunge and handed my notice in at work. After too many episodes of ill health, ever increasing work loads with no sign of this improving and a general sense of dissatisfaction, I decided to opt for some time off. Interestingly, three of my colleagues are now leaving as well although they are going for other jobs plus our chief executive has now announced he is leaving. The latter announcement was made following the CQC inspections. Although the government and department of health make noises about investment in mental health care, the reality is that there is a 10 % decrease in mental health nursing numbers, less money and the reduction in funding in social care also has a huge impact upon our services. One positive during these interesting times in mental health is that of the latest research in schizophrenia. Potentially, this may lead to earlier identification and better treatment of people with schizophrenia. As for me... sorting my health out comes first and a break from the ridiculous demands of management and ever increasing referrals to help people put their lives back together. Those with the serious and enduring mental illnesses should be prioritised, not those wanting psychiatric solutions to loneliness, poverty, inadequacy and their shattered dreams. Secondly comes spending time with family and restoring some balance to my life. That means gardening, brewing beer, walking and cycling plus returning to studies again. Speaking with my sister (the one who does talk to us!) about her stained glass making which she is considering taking to the next stage of trying to make money from it, we both agreed that it no longer pays to knock ones pipe out any more. In terms of happiness, satisfaction, contentment, call it what you will, I think it is better to enjoy a semi-retired life over whatever allotted time is left for me. Hopefully it will be another twenty plus years but the job appeared to be whittling the number of years left to me down to single figures. I just wonder why so many people are unable to see that they can make their own happiness and not expect others to supply it or find it for them. I will have to find work again and at the moment anything but mental health looks inviting. 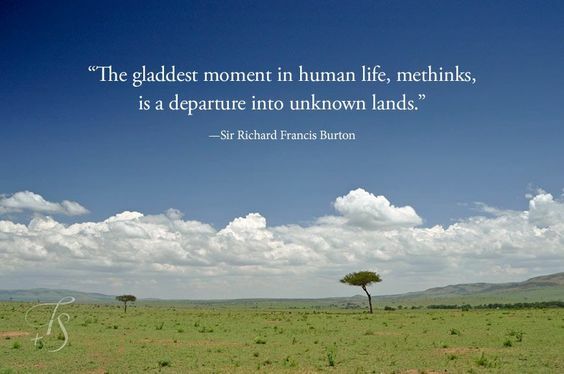 So once again into the great unknown with my last break from work as a template for what not to do this time around. Decorating will certainly be one of the first tasks to tackle so cue cats / pots of paint incidents in the forseeable future. Now, back to eradicating this awful ear ache I have and everyone's voices sounding like muted tinny Daleks. I am just about back in the land of the living having suffered the mother of all nasty leurgys. Losing my voice, fluids leaving various orifices, headaches, earache, coughing and deafness completely floored me. Stupidly, I continued to go into work and I then paid the price as my body reminded me I would have to stop. Lots of sleep, cold remedies, water and toast have finally brought me through. A work colleague has suggested that stress at work is having an impact and I have to agree. So I have decided to explore my options for a lengthy break and me / family time. The latter is important because my mother had her first treatment of Lithotripsy this week. The operative was excited by the size of her kidney stone hence a further treatment will be required to fully blast it. I suggested she request Motorhead as the sound waves of choice but I suspect they may have heard that joke before. I would like to pop down and see more of her rather than the occasional scramble to see her with me rushing there and back. 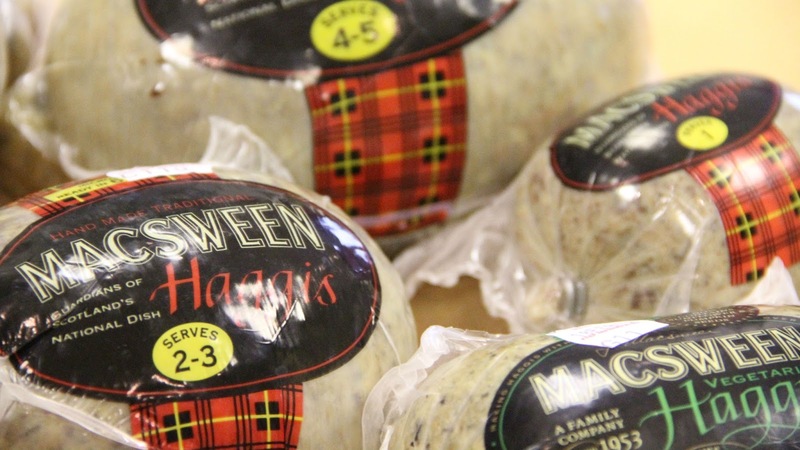 It is also that time when a Haggis and a wee nip may be on the menu this evening. Given my health this past week I will sadly forgo the whisky I received as a Christmas present. It'll last a few months longer and I will have a couple of Scottish beers instead. 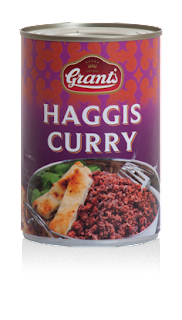 I am away to fill my face with Scottish culinary goodness. Mrs C and No. 1 son aren't enamoured of the Haggis at all. More for me... If you are celebrating have a Happy Burns Night! Feeling rather sorry for myself as I once again have a cold, it set me to thinking. 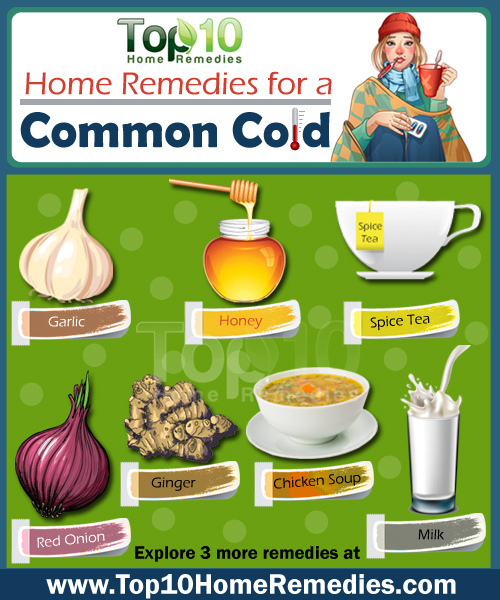 How many cold viruses are there? Apparently there are over 200 known cold viruses and an average of three colds per year which should keep us occupied for the full three score and ten years upon this mortal coil. But that is known cold viruses and I did wonder whether there are more nasty bogies lurking out there and where do they come from. Having wrapped up warm, sipping hot lemon drinks and started searching the net for answers I feel like Alice in Wonderland and I have fallen down the Rabbit hole. I end up reading horrific 'what ifs' like this although it is more likely that an influenza epidemic will carry many of us away. Overuse of antibiotics is now leading to treatment resistant gonorrhoea as well as the spread of a variety of treatment resistant viruses in general. All fascinating and it keeps a geek like me happy for an hour or so but the answer to fighting my cold remains unchanged. 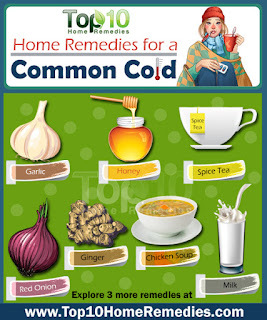 Treat the symptoms by keeping warm, plenty of fluids and rest plus paracetamol to reduce any fever. On the home front the Suzuki has had its MOT and the creaks, groans and general weariness that I had concerns about was proven correct. New coil springs and one wishbone later equals a much lighter wallet but it has to be done. I am dreading the MOT for the Lexus but hopefully it will pass and then I can sell it on. Much as I like it for comfort, style and speed when I need it, the running costs for a sixteen year old car is far too much. A middle-aged crisis fancy which I have enjoyed for a year and I will pass it on to someone who will hopefully appreciate it. There is an owners club on farcebook where I can advertise it in the spring and offload it there. Fingers crossed. My latest purchase has arrived and is pictured above. Although I order many of my books via the kindle, they tend to be novels whilst factual books, particularly history books, I prefer in the original format. I can access them easily, read them time and again and use them for information more easily than digital. 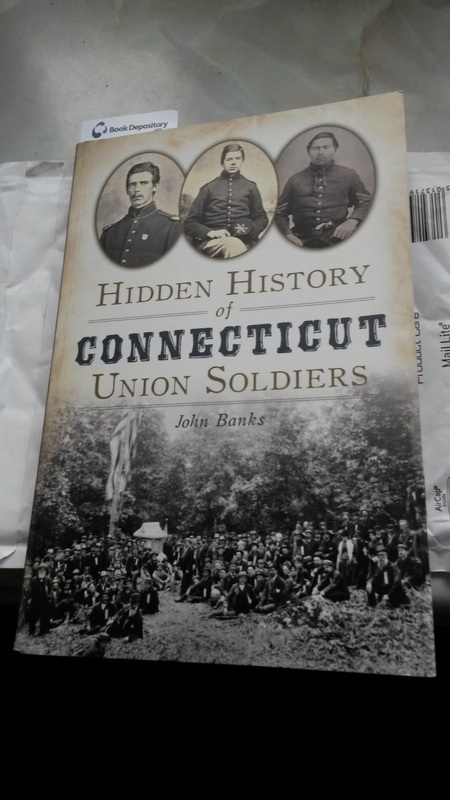 I ordered this book because my great grandfather became a naturalised U.S. citizen in Hartford, Connecticut in 1867. I am still not sure if he served and fought in the civil war but his name has popped up in the records. However, there are several with his name in various Connecticut regiments and it does not necessarily mean he served in the Union army. He made his money after the war and returned to Ireland with him still showing as alive when he was recorded in the 1901 and 1911 censuses. The latter he was recorded as being eighty years of age! I will have to badger my cousins when next I am in Ireland for access to family letters, documents ,etc... as well as my father and one remaining uncle. I took the opportunity to nip out early to pay some bills and I took a short cut through Freshney Place which is Grimsby's mall. Charity muggers by the score with two lots competing side-by-side for punters. A 'military' charity I'd never heard of and a children's charity I had also never heard of. Usually I ignore them because I will choose which charities I will donate to (RNLI, Sally Army and a local cat charity) and I dislike 'charities' which suckle on taxpayers money. The chap in military garb (a green beret and definitely not Royal Marines) made the mistake of stepping into my path, pushing a collection bucket at me and shouting something incomprehensible as he demanded money. I suggested he go away, stop obstructing me and demanding money in an intimidatory manner. Cue his decision to argue and my response was even blunter. I had seen a warning post on social media about these characters in Freshney Place and how a minuscule amount actually goes to charitable use with the rest funding these various chancers. I walked on and informed the security guard that these chancers were hassling people in an aggressive fashion and requested he have a word with them. I am big and ugly enough to tell chuggers where to go but many others are intimidated by them into donating money. Anyhow, I must away but I'd like to thank you for your kind words about the loss of Molly and Tigger. Some people will say "They're only cats" yet they were a part of our family and our lives for thirteen years. Happily now at peace and free from pain and discomfort. I wish you all a Happy New Year and the best for 2016! Pictured above is the beastie Tigger, taken about eight years ago. She arrived via Cats Protection and Molly was the BOGOF bargain we acquired alongside her. Since Molly died we have seen a change in Tigger. She hasn't eaten or drank for four days and she is permanently wrapped around the radiator in the kitchen. 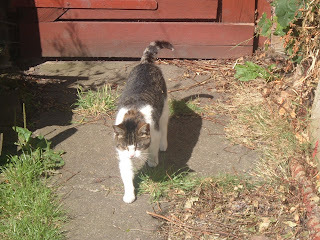 We often caught Tigger chasing or bullying Molly and this never changed during the last thirteen years. It's almost as though she misses Molly and she too has given up, in a similar fashion to Molly during her last days. Needless to say I haven't given much thought to the new year but I wish all my readers the best and I'm off to fuss over the beastie. All I can say is Bugger!